As a parent, you'll probably be happy to learn that up to 67% of American teenagers actually would like to spend more time with you. In a turbulent time when hormones are brewing, responsibilities are piling up, and making the right decisions is the most difficult thing in the world, your teenager needs the guidance you are able to provide. One way you can spend time together is by collaborating on a project. Have you ever wondered how to build a backyard ice rink? It might take some time, but it's actually much easier than you think. Besides, a long-term project will help you and your teen get closer. So, here's how to build a backyard ice rink. The first thing you will need to do is make sure you have a level, flat backyard surface to start installing your rink. The next thing you'll need is a set of ice rink side boards. These will link together to form a seamless rink shape of whatever size you intend on building. They will essentially form the foundation of your ice rink. These are for reinforcement. When you get to the point of filling the rink structure with water, you will need brackets in place to prevent the entire structure from collapsing due to pressure. The brackets screw in along the outside of the side boards and are anchored in the ground, keeping them locked into place. When your sideboards are locked into place with brackets, you need a plastic liner to hold the water. Light colors work best for liners because they reflect sunlight. The liner also has to be bigger than the rink itself so the water can settle without leaking over the side boards. 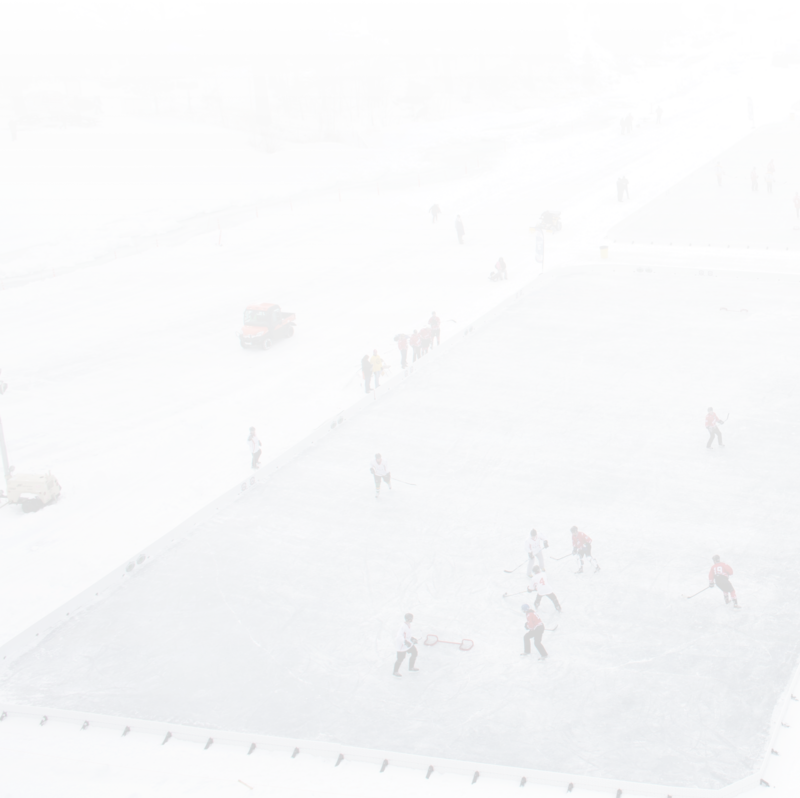 Hiring a water truck to fill your ice rink is a quick solution, but you could always use a hose and fill it over time. Building an ice rink is actually pretty simple, but it can take some time to finish. That's why it's the perfect project for you and your teen to take on together. If you need equipment to get you started, contact us today and learn more about the different sizes and packages we offer.